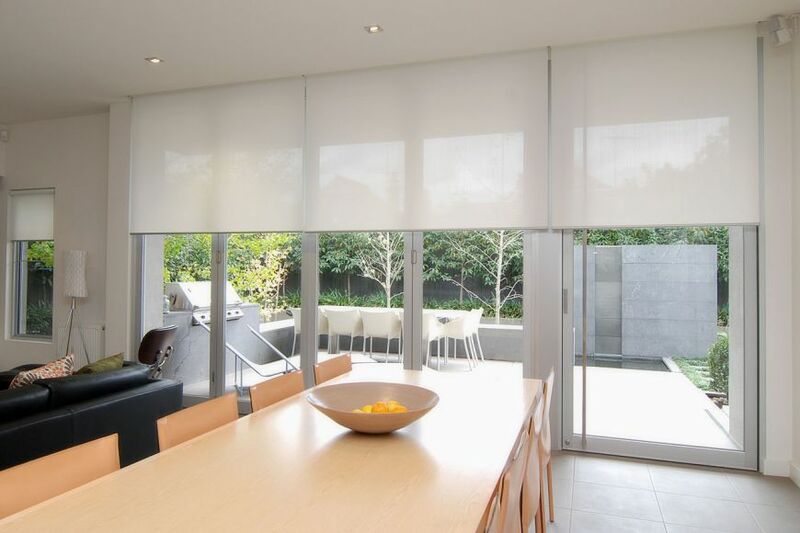 FM Hometech brings together the best Australian and International fabrics with locally produced components to deliver modern blinds custom made to suit any home or office. With a dedication to quality craftsmanship, FM Hometech install high quality blinds, from motorised blinds to plantation shutters. Drawing on 26 years mechanical experience from our specialist, FM Hometech has developed our own motorised systems that allow us to deliver innovative blind systems with greater flexibility and control. We at FM Hometech, know everything about blinds and it shows in our superior craftsmanship and installation techniques.